Advance your career in digital marketing and learn the latest innovative digital marketing strategies from industry experts with this 8-week online course. 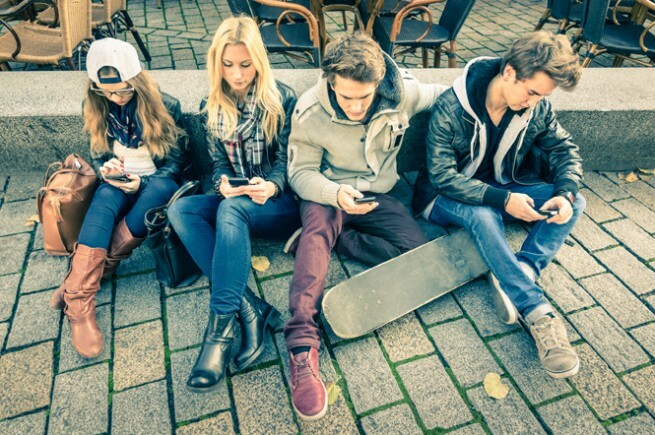 Today’s marketers need alternative strategies and tactics in order to connect with prospects and consumers. What worked a few years ago may not work now, or even a few months from now. This certificate is taught by seasoned practitioners who are succeeding in the digital space. With the numerous facets of digital marketing that are a part of an integrated marketing plan, you’ll learn from a variety of specialists leading in their area. Understanding the interconnected value of these channels and disciplines will set you apart from other marketing professionals and guide your development as a digital marketing expert. The Digital Marketing field consists of many channels and tools. Digital Marketing Fundamentals is intended as a survey course covering SEO, Search Engine Optimization, Mobile Marketing, Email Marketing, Paid Search, Analytics and Social Marketing. 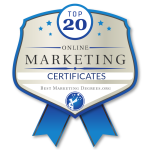 UVM’s Digital Marketing Fundamentals is ranked #1 in overall best online marketing certificates and #2 in most affordable digital marketing certificates by Best Marketing Degrees. The one constant with the digital marketing landscape is change. The most compelling reason most college students hold an interest in this area is because it is so dynamic. You must evolve your learning on the latest trends and best practices across all channels, or face becoming irrelevant as a marketer and missing the mark with your customers.